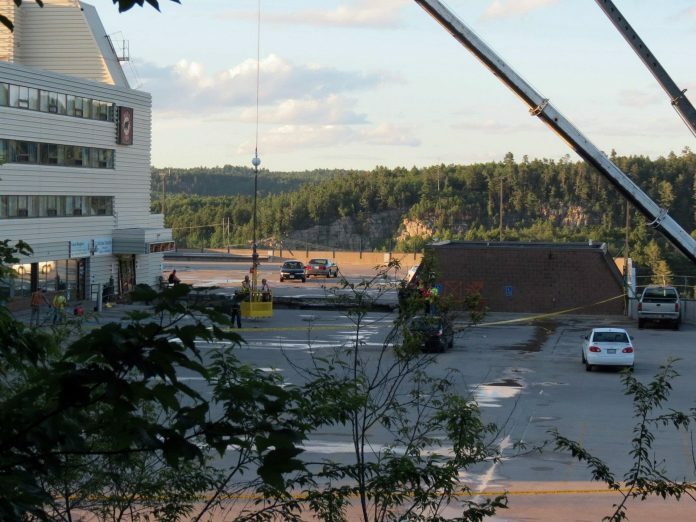 U.S.-based Engineering News-Record, considered by many to be the most prominent engineering professional publication in North America, has published a comprehensive story about the testimony relating to the Elliot Lake Algo Centre Mall collapse. 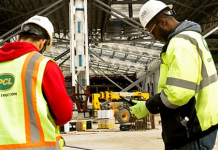 The magazine reports that a communication breakdown at an Ontario engineering firm contributed to flaws in an inspection that failed to detect weaknesses in a mall roof before it collapsed. 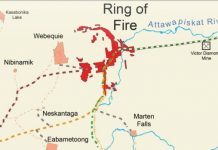 “The engineer who wrote a report based on a visual inspection, stating that the mall roof was sound only weeks before it collapsed last June 23, killing two women inside, also had a suspended license at the time of the inspection, according to testimony June 7 and 8 at the commission of inquiry conducted by the Ontario government in Elliot Lake,” ENR reports. He was the president of the engineering firm, but he had recently lost his license. “Another engineer at the firm signed off on the report. Neither the inspecting engineer nor the reviewing engineer who signed off on the report had known about prior leak reports and didn’t inquire about long-term water intrusion problems at the mall. “The testimony provided the most detailed information yet on the events leading up to the tragedy. The witnesses also provided a more nuanced picture of the 30-person engineering firm, M.R. Wright & Associates, Inc., Sault St. Marie, and its former principal owner and president, Robert Wood. He had personally performed the inspection of the Algo Centre Mall in Elliot Lake. The inquiry is an unusually thorough process that since March has had about 60 days of proceedings. 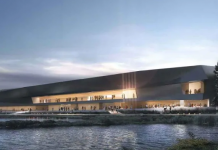 Wood had practiced engineering for 38 years and designed many building structures in northern Ontario over the course of his career, according to Gregory Saunders, M.R. Wright’s former engineering manager and firm minority partner. Saunders had signed off on Wood’s visual inspection report on the mall roof. The roof also served as a parking deck and had been leaking for many years. You can view the complete story on the ENR website.